An iconic location associated with the off road motorsports industry situated far into the remote Sierra San Pedro Martir mountain range. This ranch serves family style sit down dinners featuring steak, potatoes and salad at each dinner along with the freshest tortillas in Mexico. Mikes Sky Ranch is a destination location that has a massive swimming pool fed by a fresh water spring. 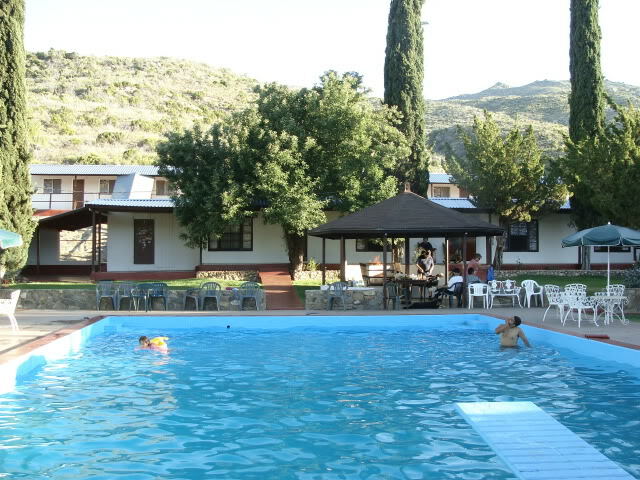 Located at nearly 4000-feet elevation, the ranch experiences all the seasons and XploreBaja has seen 2-feet of snow there in the winter and we’ve swam numerous times in the summer. 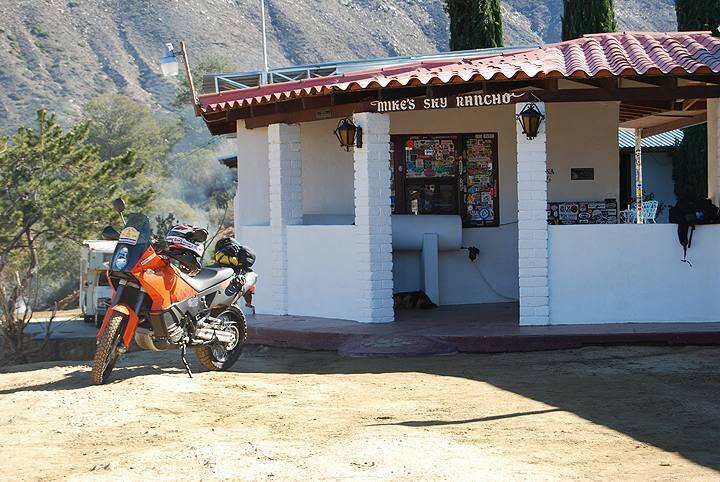 Many Baja lovers have been married at Mikes Sky Ranch and it’s truly a hidden gem of the Baja Peninsula.